Be a team player in developing new features for existing web platform for gym/fitness clubs management dedicated for B2B and B2C (more than 3000 places and 1800000 users all over the world). Work in teams of 4 – 9 developers, agile-oriented development, non-corporate culture and a number of benefits. Sounds interesting? Reach us out to find all the details. 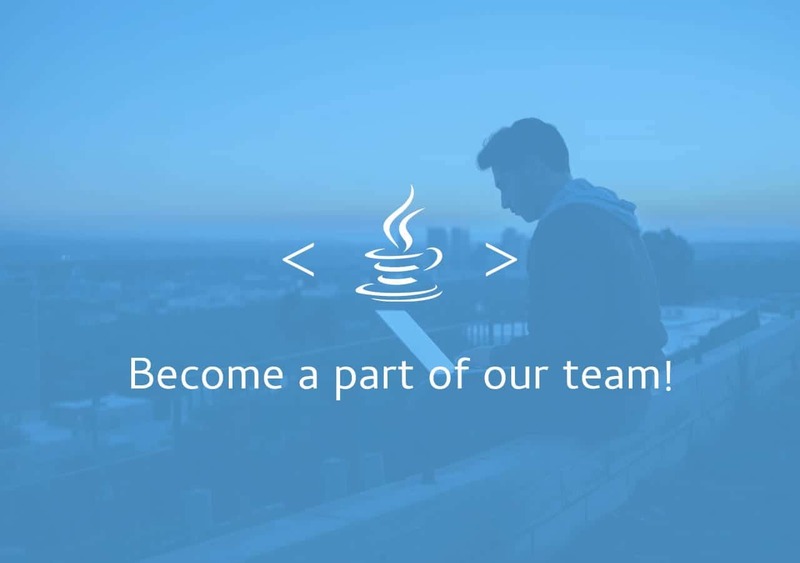 Are you experienced Java developer looking for new, ambitious challenges? You’ve come to the right place. Find out an amazing opportunity to develop new features for the modern, innovative web platform.